EL-S: high grip PRO upper rubber, elastic medium-hard sponge, extremely high speed and maximum spin. 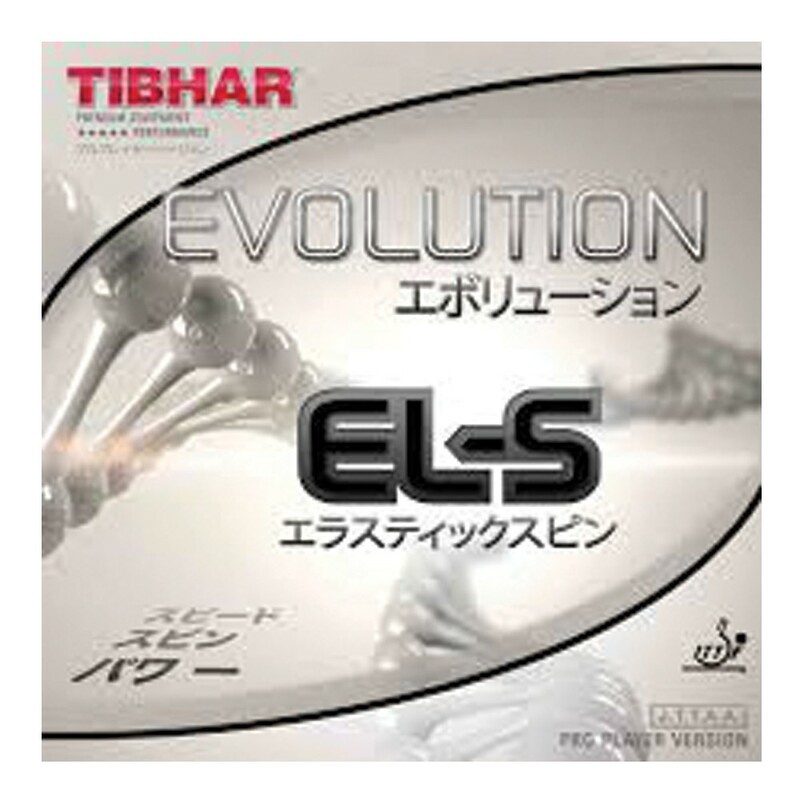 The EL-S combines the enormous spin values of the MX-S with a completely new rubber surface and the power of the MX-P. TIBHAR created a stand-alone rubber in the evolution series, with a medium-hard sponge and a specially tuned pimple geometry, setting new standards in terms of elasticity. The EL-S gives sensational touch despite enormous dynamism and high spin values. Excelling at topspin, the EL-S offers high rotation and power in all game situations.